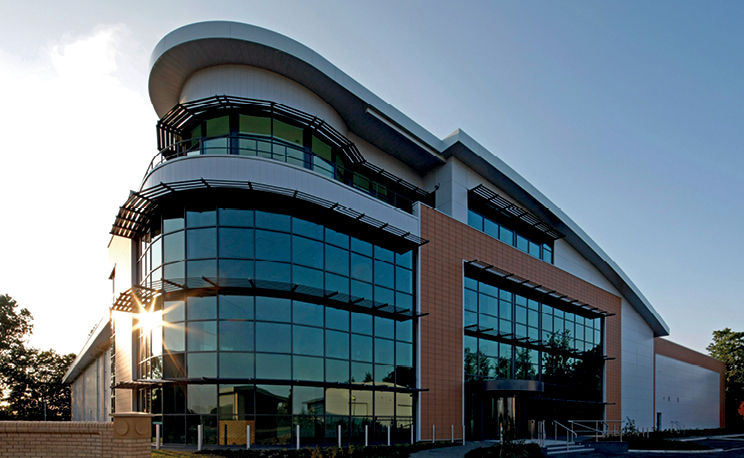 Melton West at 200 acres is one of Yorkshire and Humber’s largest business parks, strategically located on the A63, west of Hull. The high quality business environment at Melton West can provide bespoke, innovative and flexible accommodation associated with all Wykeland Developments. Well-designed landscaping throughout the park provides an attractive environment in this well-established business location. 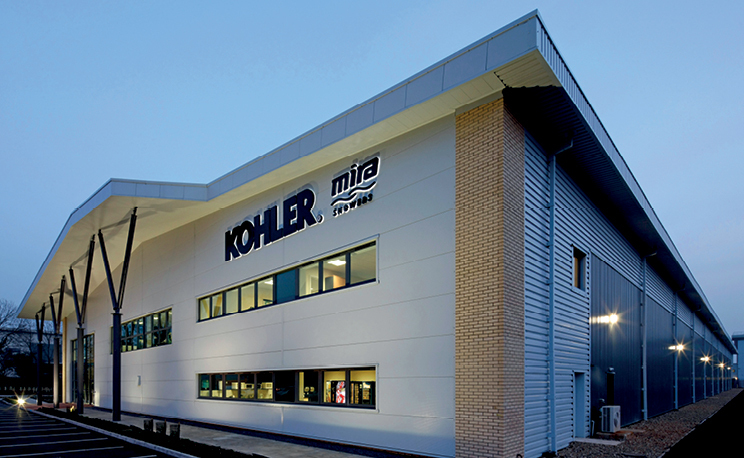 More than 750,000 sq ft has already been designed and developed at Melton West by Wykeland’s in house team for occupiers including Heron Foods, Paragon, Kohler Mira and Allam Marine. With the recent expansion of the site, it can now cater for building sizes of up to 1,000,000 sq ft, and can be designed and delivered to suit an exact business need. 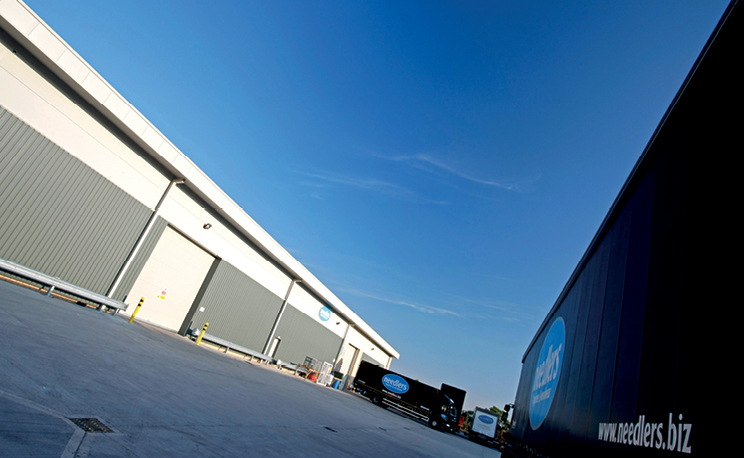 2.85 Million sq ft of manufacturing warehousing, distribution & offices. From 10,000 sq ft up to 1 million sq ft B1, B2 & B8 opportunities. Melton West offers a business rates discount which is worth up to £275,000 per business over a 5 year period. Further business grants and support maybe available. 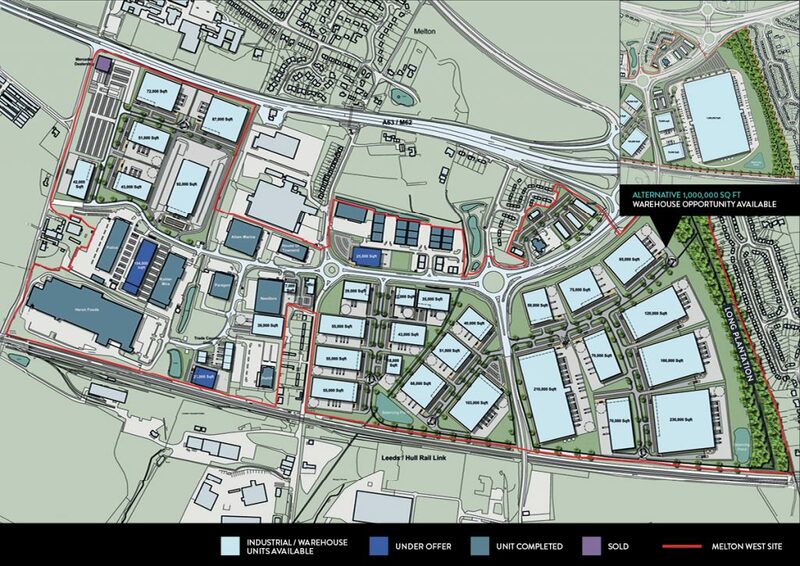 With direct access to the M62 corridor, which connects to the M1 and A1, Melton West is within 16 miles of Humberside Airport, 37 miles from Doncaster Sheffield Airport and close to all the expanding Humber ports. The nearby Brough Railway Station gives direct connections to Hull, Leeds, Manchester and London Kings Cross.